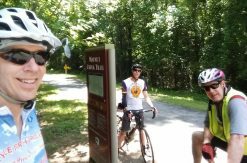 With another Thanksgiving holiday nearly behind us, I’d like to take a moment to offer my thanks to those whose efforts over the years have made it possible for everyone to enjoy the trails in the Uwharrie Lakes Region (and beyond). Trail builders definitely deserve thanks. Trails don’t come about or stay in place without the efforts of trail builders and maintainers. 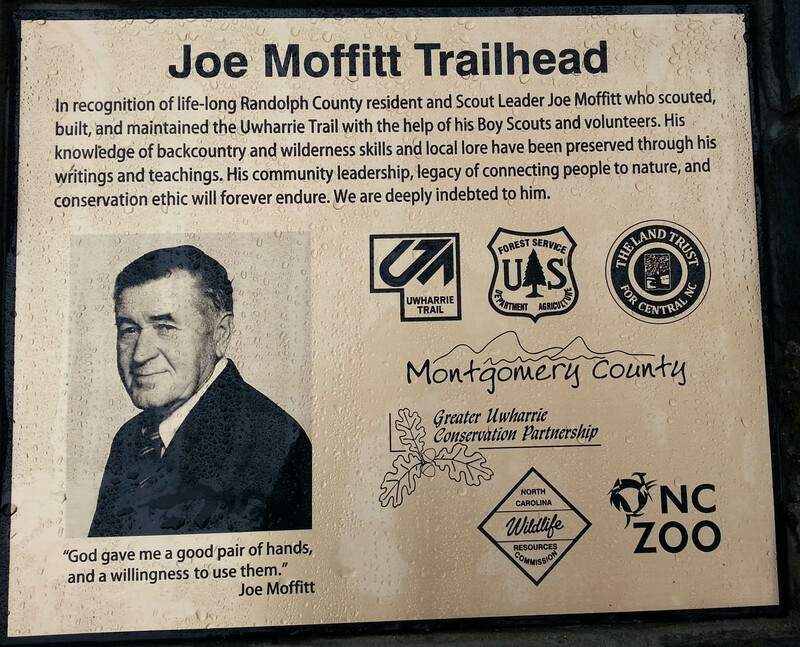 Especially those like Joe Moffitt, who years ago had the vision and wisdom to see that building a long hiking trail through the forest was as much a path to knowledge and maturity for his Boy Scouts and future generations of hikers as it was a path to get from one place to another. 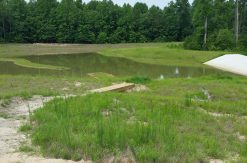 Those Boy Scouts and the numerous volunteers and Forest Service employees who worked to put the Uwharrie Trail on the ground are just a small sample of trail builders. Numerous volunteer groups of OHV enthusiasts, equestrians, mountain bikers, and hikers have given sweat equity and more to build trails. Even a casual day hiker who throws a fallen limb off of a trail deserves a little credit for helping keep the trails open. Trail advocates also deserve thanks. It takes more than axe and shovel labor to make trails a reality. People working for groups like the Greater Uwharrie Conservation Partnership, the LandTrust for Central North Carolina, the NC Zoo, and various trail clubs have supported the cause of trails and had great success in obtaining grants, easements or even purchases of land in order to provide protected spaces in which public trails can exist. The donors who contribute funding, in large or small amounts, to help preserve these open spaces or build and maintain trails are definitely trail advocates. Even the employees of the land managing agencies are trail advocates as they carry out their organizations’ responsibilities to protect the resources under their charge. 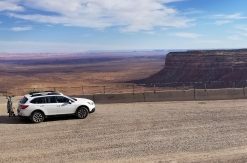 Trail users deserve thanks too. It might sound a little silly to say that someone just hiking or riding a trail has contributed, but if no one used trails, there would be no need for trail builders or trail advocates to do what they do. I’d also like to thank those friends who have shared trail experiences with me over the years. Those friendships are as much a benefit of trails as the scenery we’ve enjoyed along the way. Obviously, a number of people fall into all three of these categories – trail builders, trail advocates, and trail users. That’s great! The more there are of each, the more trails there will be for everyone to enjoy. 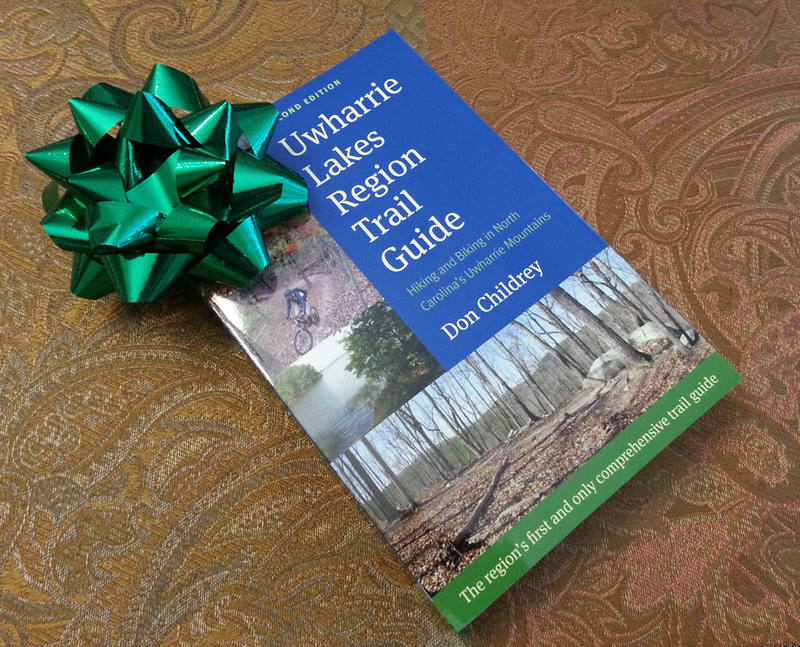 I would also like to thank those trail users and readers and gifters who purchased a copy of the Uwharrie Lakes Region Trail Guide, especially the first edition published back in 1998. You proved there is a desire and need for these trails, as well as reliable information about them. I hope my guide has proven helpful in making your trail experiences in the Uwharries more enjoyable. The new second edition is even more helpful, with numerous updates and additional trails. One of the best ways I can say thanks is to make it easier for you to get a copy of the second edition, whether you are are giving it as a holiday gift to a friend, or giving it to yourself! In the spirit of sale mania, I’m lowering the sale price of the Uwharrie Lakes Region Trail Guide – Second Edition to $24.99. Give the gift of trail fun!